Wow! A real Holy Grail piece here! A first press of the first WEIRDOS single in a fan club only, homemade sleeve signed by all the band members! It's hard to tell in the scan, but the front cover is in full color. The band members signed the sleeve, on the record label, and even on the vinyl itself! Ultra rare. This now resides in our archive through the courtesy of Dawn Wirth. *NOTE: Dawn Wirth was one of the few punk photographers that shot pix at the legendary Masque. She was also friends with members of the WEIRDOS and the BAGS and helped run the WEIRDOS fan club. She helped to create the WEIRDOS fanzine Weird Newz and their other promo items. Another amazing piece of L.A. punk history! The sound engineer's master sheet from the CONTROLLERS 1977 demo 1/2" inch reel. 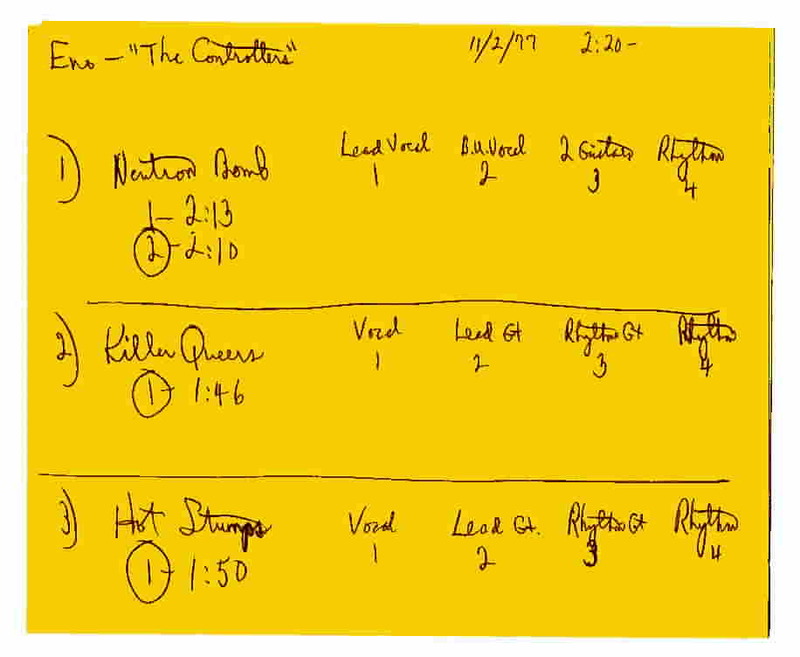 These are the very first songs that they ever recorded on November 2, 1977. These recordings pre-date their later versions on What? Records. *NOTE: Artifix is working on a CONTROLLERS CD of demos from 1977, 1982, 1996, and 2003. This release will have this '77 version of "Hot Stumps" which will be the first time that a vintage version of this song will be released (the Dionysus CD has one recorded in 1996)! Again, now a part of our archive courtesy of Johnny Stingray and the CONTROLLERS. 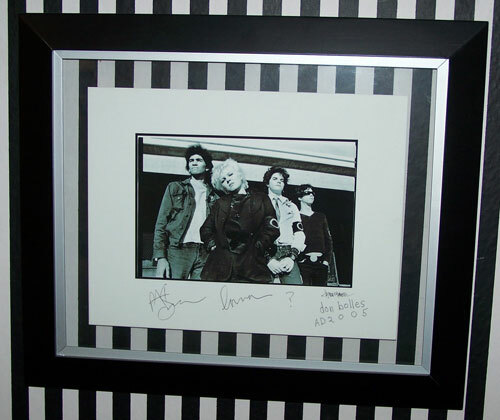 A few years ago, legendary photographer Ronn Spencer, was kind enough to send me a signed print of his classic GERMS photo. This print is directly from the negative. 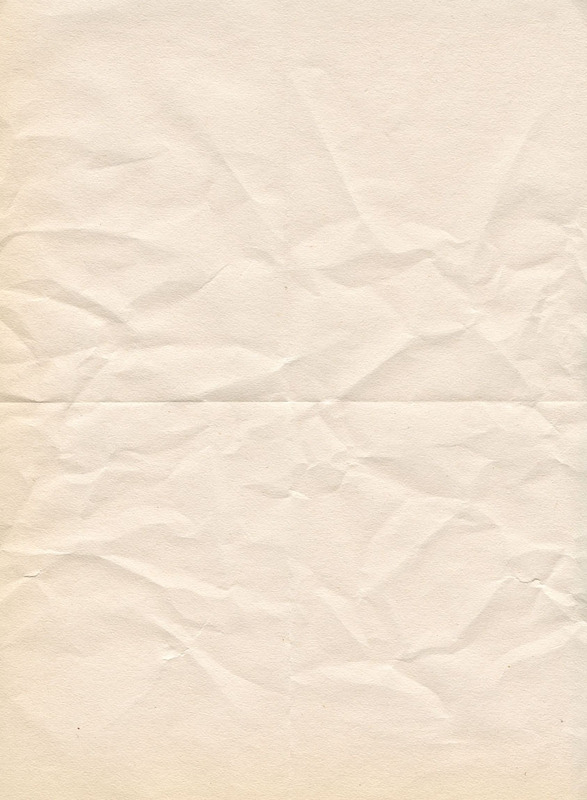 Ronn signed it. November 2005, I was able to meet the remaining GERMS and get it signed by each one of them. Pat was amazed to see what the whole photo looked like (as he has only seen cropped versions all these years). Don was the one that put the "?" under Darby's picture...this hangs proudly on the wall of our archive room. "Weirdophone" or "Mountain Fiddle"??? There exists two different names for this interesting instrument that was created by Dix Denney and was used in concert (I even have a video of him using it at a show). Of course, the name "Weirdophone" is a contradictory name as it does not push air through it, but the name just seems to fit. Here at Artifix, we are such WEIRDOS nuts (Weirdophiles? 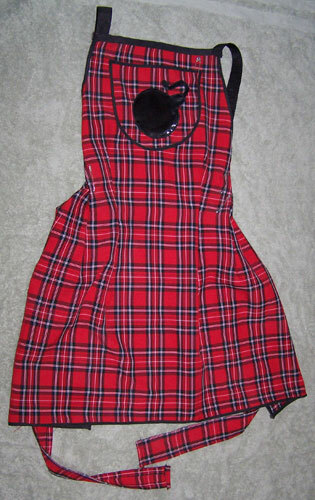 ), that we just had to purchase it from Dix. The stock is an old closet dowel with a piece of plywood hammered to it. There is one pick-up, with amplifier input. Also attached is a piece of rosin for the horse hair bow that you play along the strings, much like a giant two string violin. Dix said that he got the idea from a similar Japanese instrument. Cool? Naw...just weird! Once, Kim and I went to an X show at the House of Blues in Hollywood. Not the best place to see one of our favorite bands, but beggars can't be choosers...anyway, Kim and I fought for supremacy at the front of the stage. We held our ground all night even though we were getting pummeled by many a drunk punk when Exene started throwing out Easter eggs to the audience! This particular show was on the night before Easter that year. What you see here is what we got when we caught two of the mystery eggs. 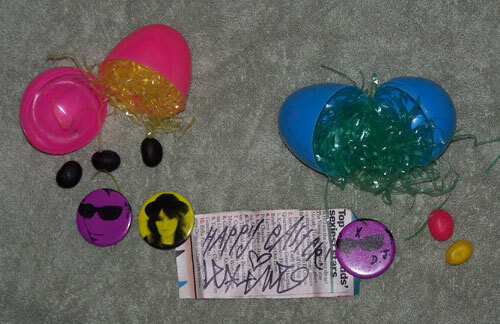 Some jellybeans, easter grass, some buttons featuring Exene and DJ Bonebrake, and a nice note from Exene that she signed! Happy Easter to you too, X! 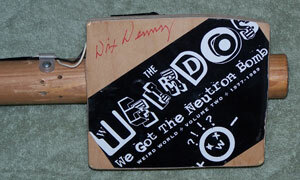 Next on the tour of our museum, we have a ukulele that was made by Dix Denney of WEIRDOS fame. Not only is Dix a master guitar cruncher, but he also dabbles at creating instruments in his laboratory in the hills. Late at night Dix is up working on a new ukulele or lap steel guitar. 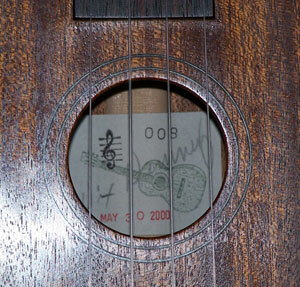 This particular model was bought by Greg and given to Kim as a Christmas gift a few years back. If you look at the photo on the right, you can see that it is signed by Dix, numbered 008, and bears the date that he finished it: May 30, 2000. 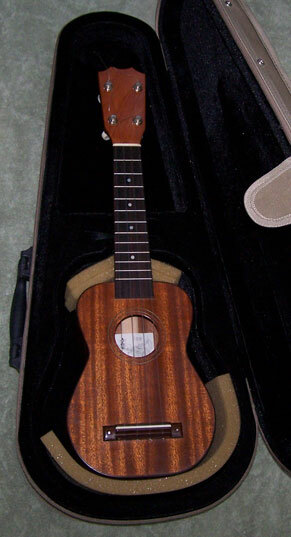 This ukulele is made out of mahogany and has been painstakingly French polished by Dix. Okay, so now that you're drooling for one...e-mail us and maybe we can hook you up with a ukulele or lap steel, but beware, be warned...as these are quality hand made, custom instruments they do not come cheap!